Colleen Lundy, Professor Emeritus from the School of Social Work at Carleton University, Canada has been appointed to head the IFSW Human Rights Commission. Dr Lundy was affirmed in the position after Nigel Hall stood down from the role last month at the IFSW General Meeting. The Commission comprises a lead Commissioner and regional representatives. Their role is to monitor and protect as far as it can the rights of social workers who may be endangered for supporting vulnerable populations or individuals. The Commission is also concerned with promoting human rights around the world, particularly in situations where social workers may already be involved standing up for the rights of people who face discrimination or marginalization. IFSW President Silvana Martinez said, ‘We warmly welcome Dr. Lundy into this important role. 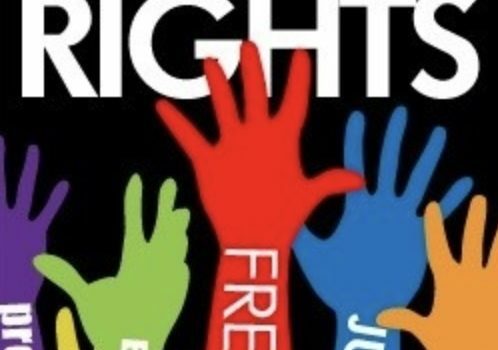 With the rise of neoliberal governments and the enormous negative effects it has on people’s rights the work of the Human Rights Commission is becoming more urgent and critical. The IFSW leadership and Executive will give all of our support to the Commission in facing the many challenges ahead’.